Let us transform your party area into a space that will have your neighbours peering over the fence in jealousy. 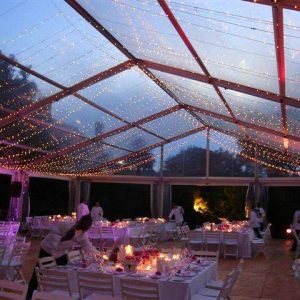 With our marquees and equipment, we can turn your yard into the inside of a club, complete with flooring, disco lights, cocktail tables and music systems. Or how about a lively garden, with fairy lights, wooden chairs, vintage crockery and lanterns to highlight the environment around you? 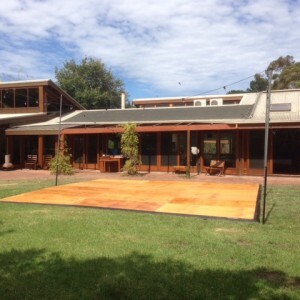 Want to dance the night away, we can supply an outdoor dance floor in a wide range sizes. Our outdoor party hire and outdoor furniture hire service includes everything you need to create a lively and enjoyable atmosphere. Whether you’re planning a winter outdoor party or a summer party, we can meet your needs. We offer numerous packages for you to choose from, including affordable dinner packages, cocktail packages, premium marquee packages and more. 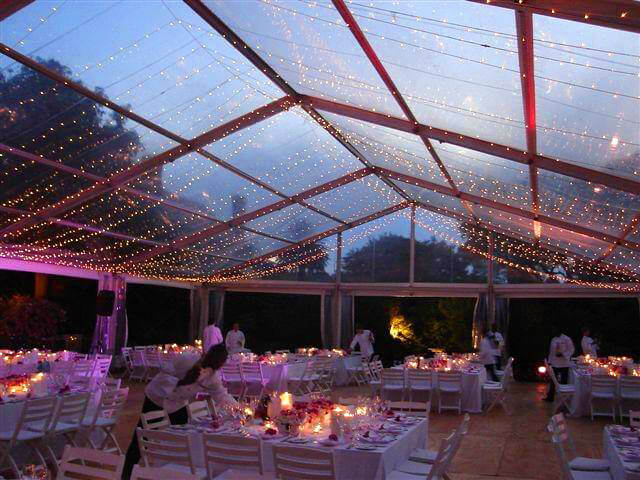 Whether you need a marquee for a backyard party or a larger outdoor event, we can configure our marquees to suit your needs. We can transform your outdoor area into something that resembles the inside of a club. Alternatively, our outdoor furniture hire can help you create a lively garden atmosphere complete with fairy lights, wooden chairs, vintage crockery, and lanterns to highlight the surrounding environment. 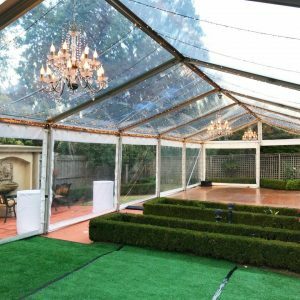 We can also supply an outdoor dance floor in a wide range sizes if you want to dance the night away. 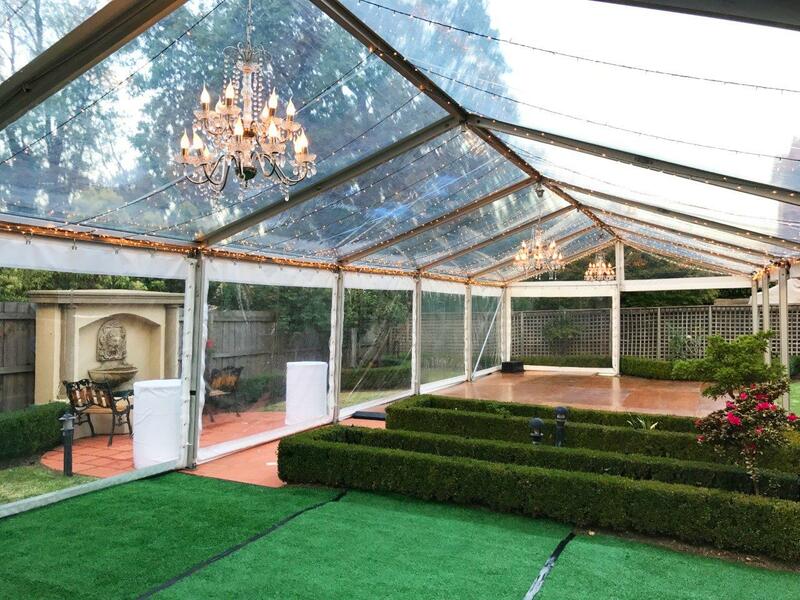 We deliver all our equipment, including marquees, to most Melbourne suburbs. An $90 standard fee (includes delivery and pickup) is charged for basic delivery to Beaumaris, Bentleigh, Black Rock, Brighton, Carnegie, Cheltenham, Clarinda, Clayton, Dingley Village, Hampton, Heatherton, Highett, McKinnon, Mentone, Moorabbin, Mordialloc, Oakleigh, Ormond, Parkdale and Sandringham.